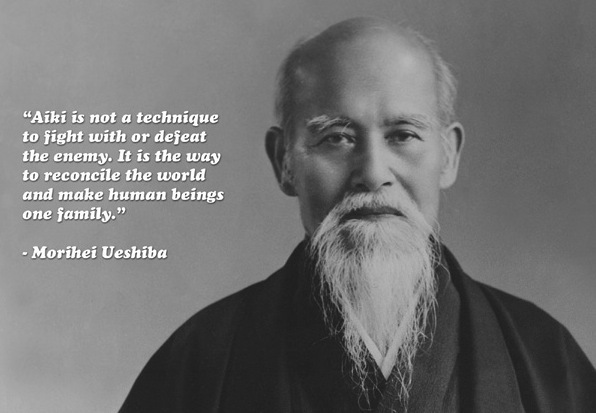 dedicated to the principles of Ki in daily life through Aikido training. 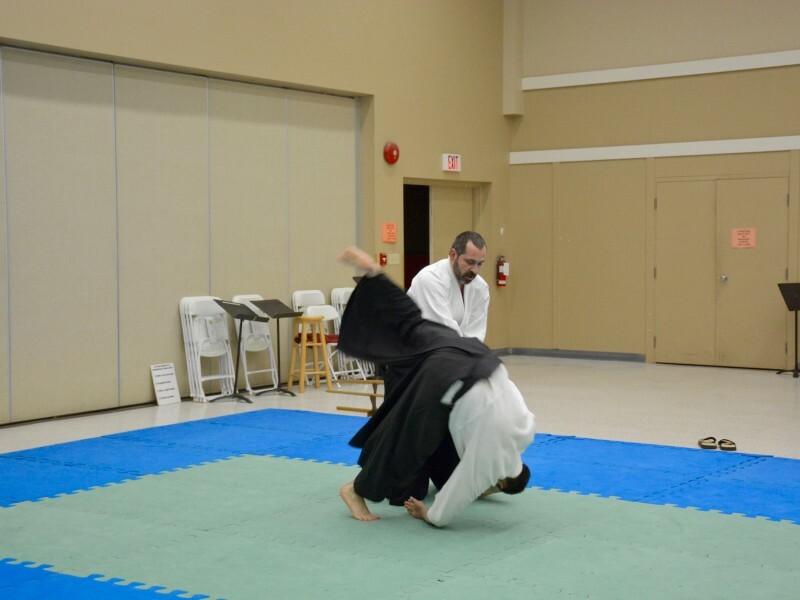 In Ki Aikido there is no aggression, tension or competition. 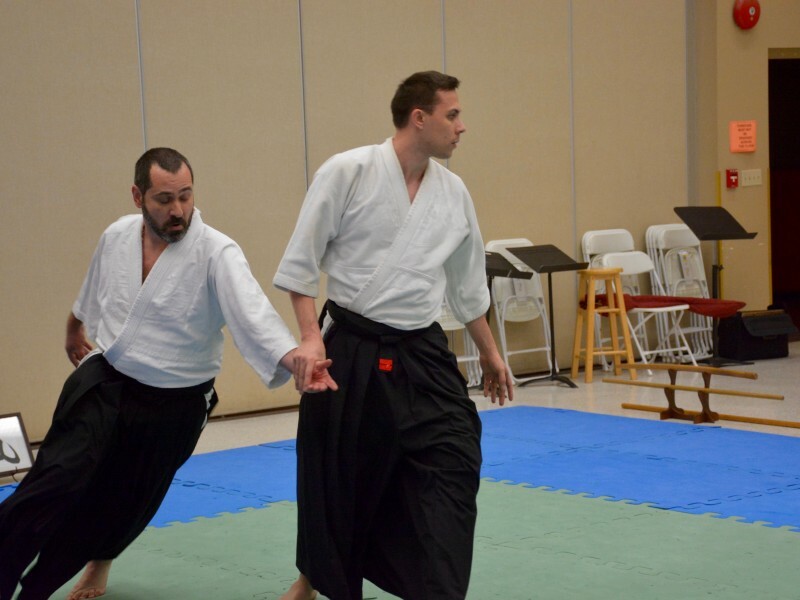 The purpose of training is to develop a positive, confident and invincible spirit, to learn to extend our power fully, eliminate the fear of living, and to be a positive in every aspect of our lives. 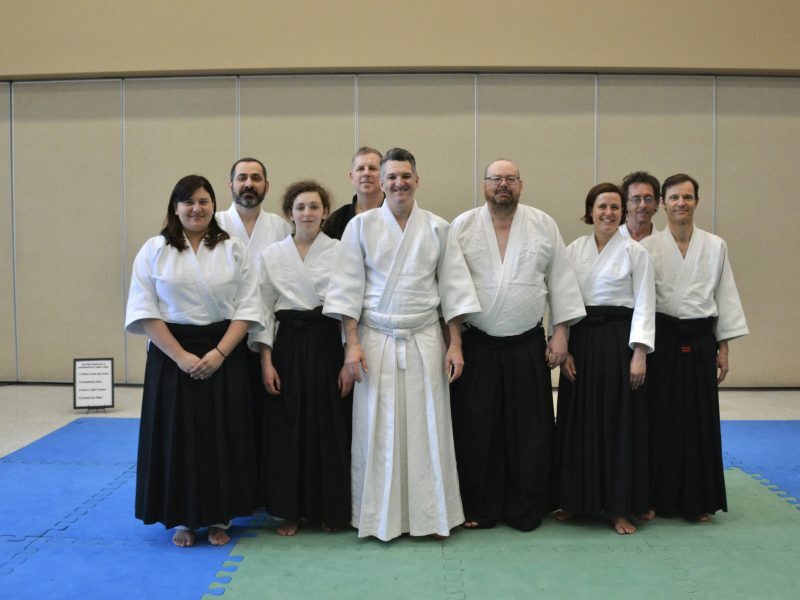 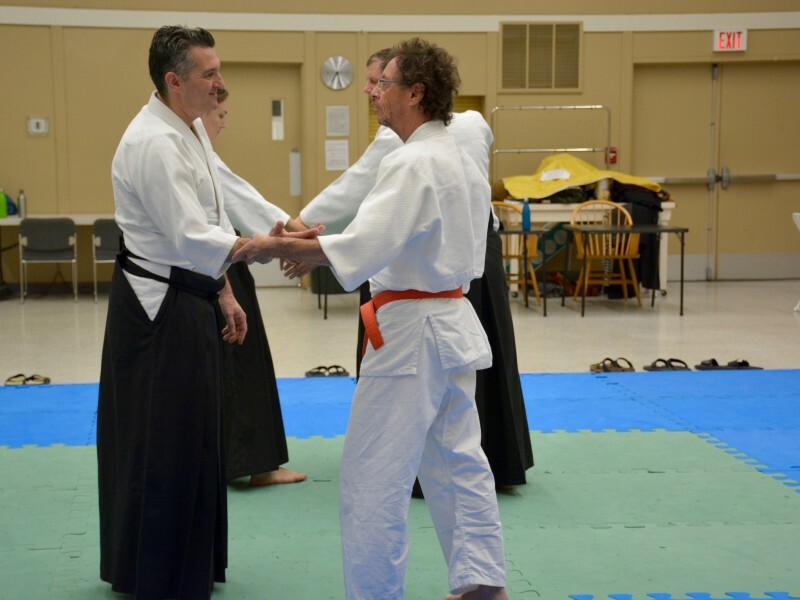 In the dojo we provide an enjoyable and friendly setting in which we can discover the nature of Aikido for ourselves (the path of love/reconciliation) through principles of coordination of mind & body. 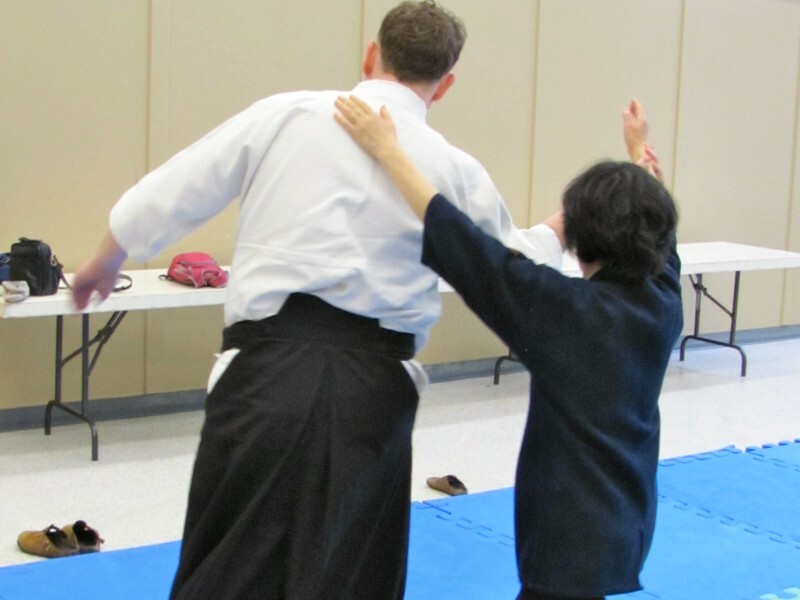 We train to focus and stabilize our mind/body with a relaxed, confident and extended feeling, to allow us to blend harmoniously with our partner’s movements. 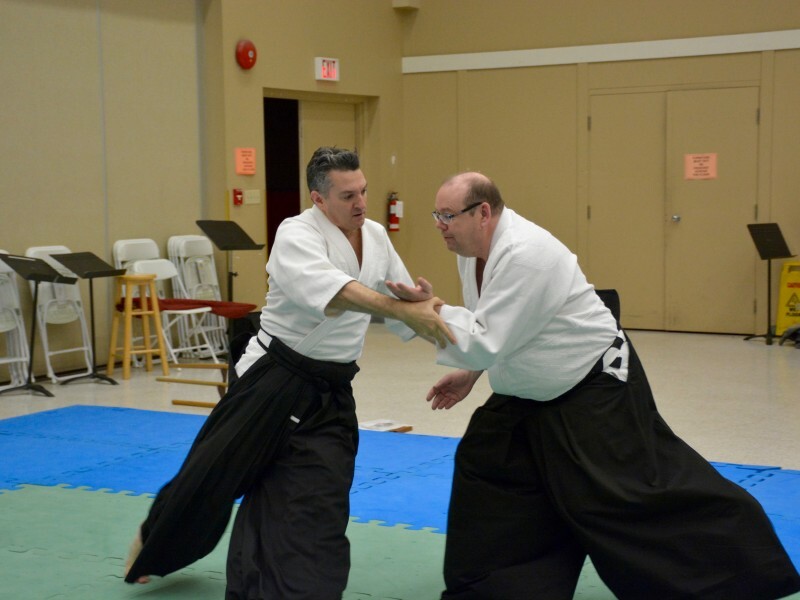 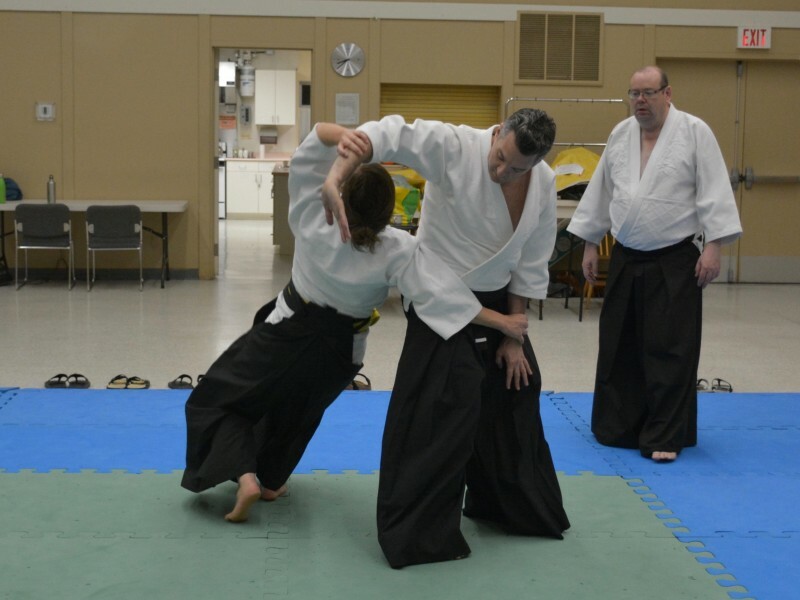 Through the exercises we develop a feeling of the principles of Ki (universal energy) and Aiki to more effortlessly handle the stresses of daily life. 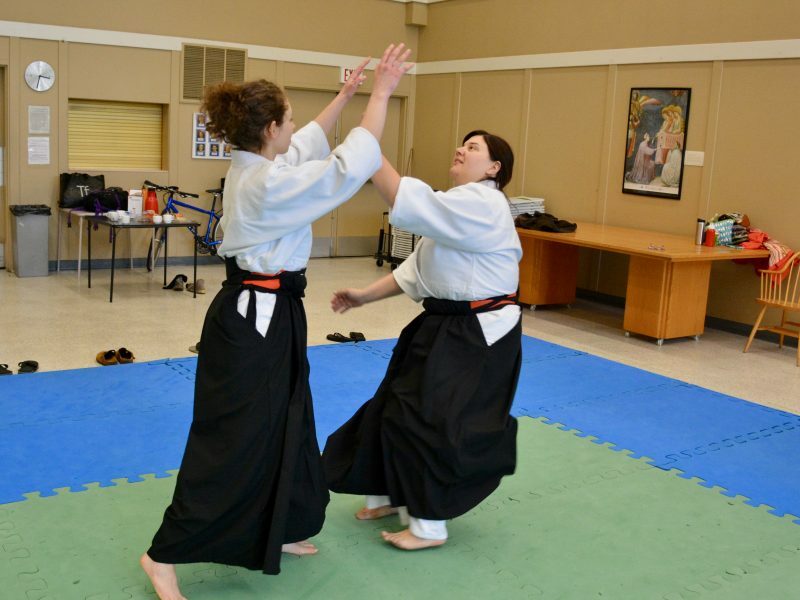 Classes are suitable for all levels of fitness and are accessible to women and men, girls and boys,of of any size, age or ability. 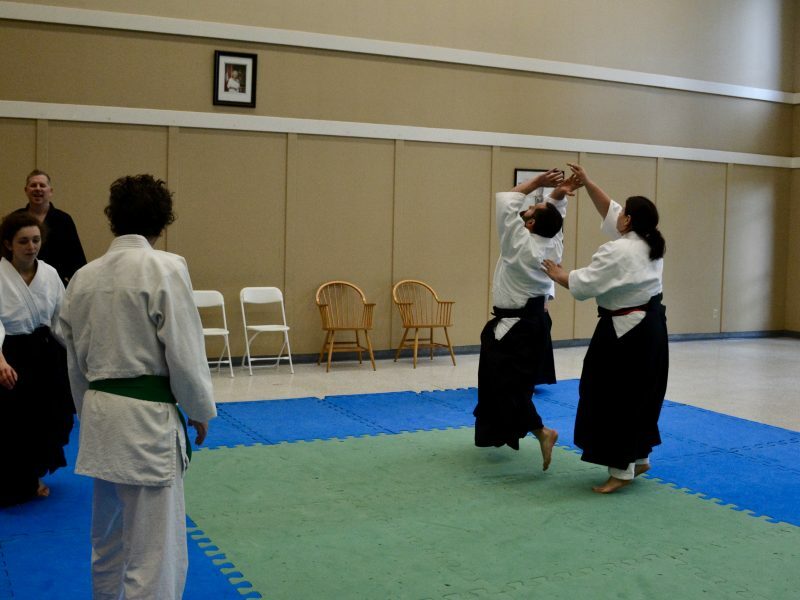 Come and enjoy a FREE trial class anytime!